Oracle License review planning is critical as License audits are increasing in frequency but the threat of a review is not the only reason to plan for such an event. Whether you are responding proactively to setting new standards internally or acting under threat of an audit, being prepared gives you a position of strength and knowledge. 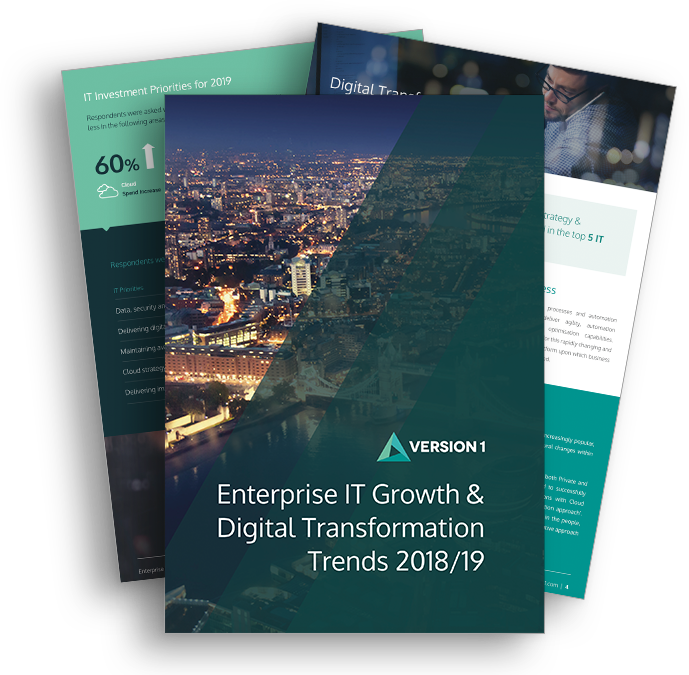 The implications of not planning for a license review can lead to disruption in day-to-day business activities, high levels of additional stress, considerable impact on your internal IT resources and the potential for unbudgeted expenditure. Version 1 has witnessed many instances where organisations have struggled to cope with the stresses and complexities of an audit and the resulting commercial implications of unbudgeted additional licenses and increased support costs. Outlined below are the 9 keys considerations in working through this complex task. The implications of not being ready for an audit, can lead to disruption in to day-to-day business activities, high levels of additional stress, considerable impact on your internal IT resources and the potential for unbudgeted expenditure. There is significant effort and risk associated with being prepared for a license audit – if you undertake this without expert help. You need to demonstrate a control over your license grant situation, have a good understanding of your usage and be aware of any gaps, now and in the future. Version 1 has considerable experience in helping multi-national enterprises proactively assess their license compliance position and plan for the future through adopting a proactive approach to software asset management (SAM) for Oracle. So, whether you are under threat of an audit or struggling with creating a new standard internally, contact us for advice and guidance.